One game and you'll know what the hype is about. Consistent bounce & great feel underfoot. Wide range of grass colours and custom line marking. Specialist team with decades of experience. 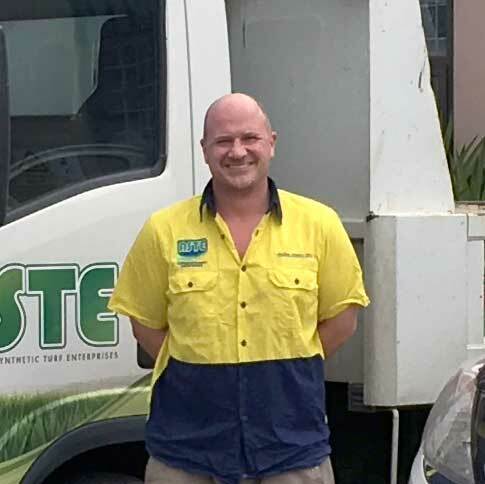 Since 2003, Alan and the ASTE team have been providing Melbourne with expert design, construction and maintenance across a full range of synthetic grass applications. With ASTE, you get a friendly, professional approach and a personal commitment to your project being delivered on time and within budget. 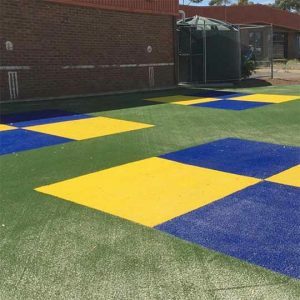 From professional sports surfaces to children’s play areas, landscaping to leisure areas, you can rely on us for the highest standards of service and workmanship. We look forward to working with you and exceeding all expectations! We use high quality synthetic grass for every project. Australian made specifically for Aussie conditions, our grass is UV resistant to withstand our harsh sun. It’s lead-free, making it safe for people and pets and it’s covered by product warranty for your peace of mind. 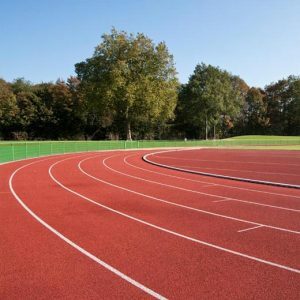 Our sports surfaces are also easy to clean and maintain. ASTE Synthetic Grass – Top Performance and Total Peace of Mind. 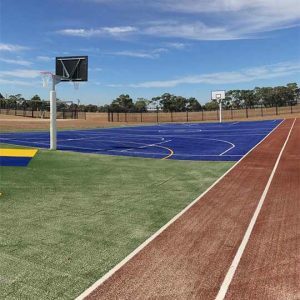 We’re proud to work with some amazing sports clubs, councils, schools and sports enthusiasts throughout Melbourne. All of these elements contribute to making ASTE tennis courts truly exceptional. 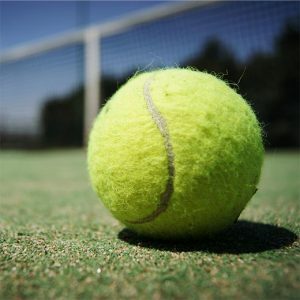 Whether your a tennis pro or a casual player, you’ll appreciate the quality of our courts. From design to construction, en tout cas court conversions, landscaping to lighting, and ongoing maintenance and repairs, you can rely on the team at ASTE. Play on an ASTE pitch and you’ll know the difference. 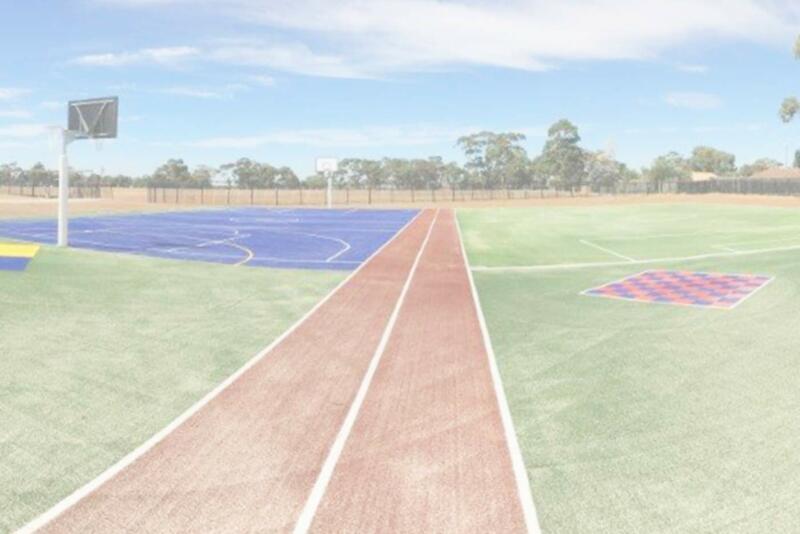 Synthetic grass surfaces for ball sports & athletics. We’re still amazed at how effective our synthetic grass is at transforming leisure spaces! 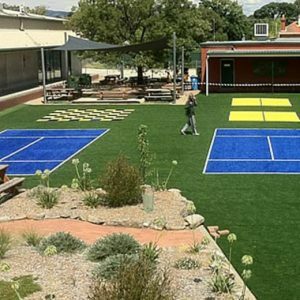 From garden bars to swimming pool surrounds, children’s play areas to office smoko spaces, quality grass helps to create an inviting atmosphere with minimal maintenance. An exceptional sports area is more than just a great playing surface. 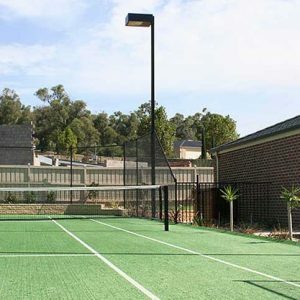 Well-designed lighting ensures clear visibility while playing and can provide the added security when the space isn’t in use. 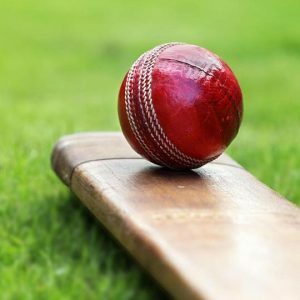 Fencing can be included in your design – from boundary fences to full cricket cages. Access pathways and planting ensures that your sports area integrates seamlessly with the surrounding landscape. 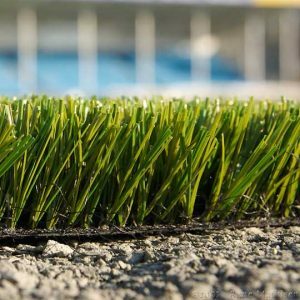 Get years of top performance from your synthetic grass surface. 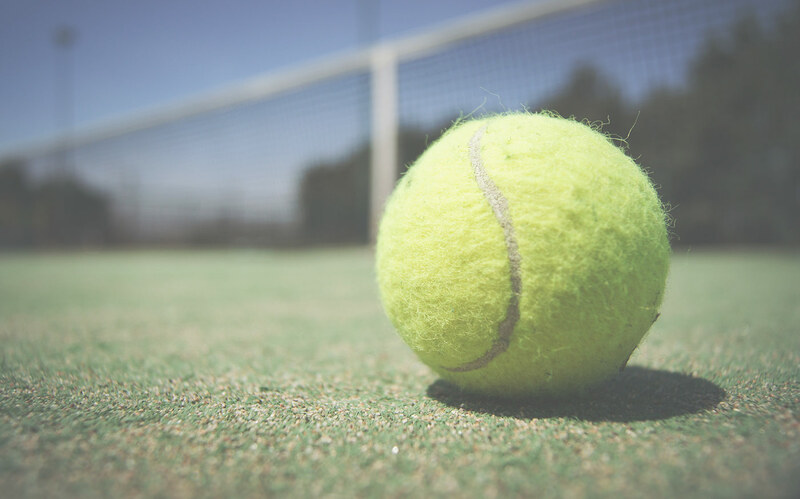 Our range of grass cleaning, repair and maintenance services allow you to keep your court in peak condition. 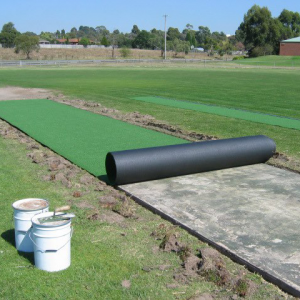 Worn or torn areas of synthetic grass can be patched or replaced, sand can be topped up and any nets, cages, lighting and fencing can be serviced. 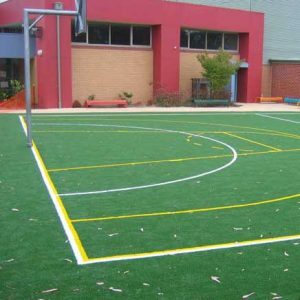 Synthetic grass also makes an ideal ground cover around playground equipment. 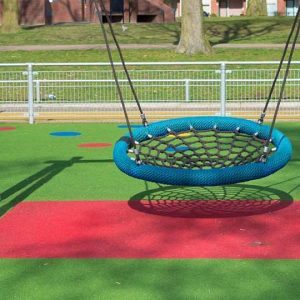 Grass underlay cushions falls, making play areas safe. 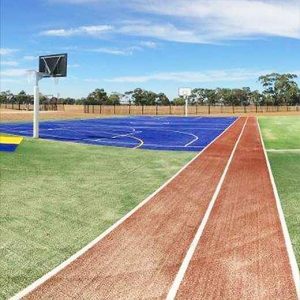 Perfect playing surfaces for any sport. 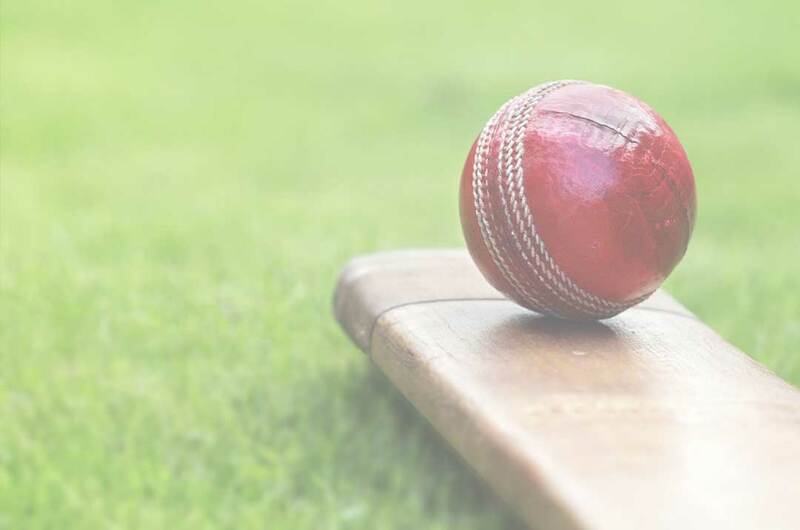 Whatever your chosen sport, our premium synthetic grass and expert team will ensure your playing surface is exceptional. 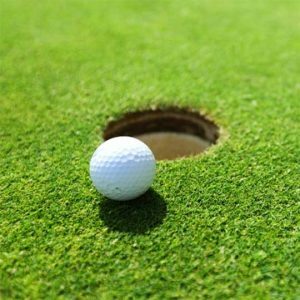 From design and construction to maintenance and repair, your bowling green, basketball court, mini golf greens or driving range tees are in the hands of the experts at ASTE. You can call us on 03 9758 6004 or email info@ASTE.com.au using the form below.